Start an exciting and timeless journey between Naples, Pompeii and Ancient Egypt, spanning different historical periods. The adventure takes off from the National Archaeological Museum in Naples, a cultural institution housing some of humanity’s greatest artefacts and treasures. 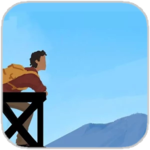 What begins as the story of a son who never knew his father becomes a universal and ageless tale, with the present and the past making up the setting for Michael’s travels. Seek for yourself the beauties of Naples, experience the last hours of life in Pompeii before Mount Vesuvius erupted in 79 AD, and explore the ordinary day-to-day life in Ancient Egypt. The past is what makes our present real. Completion time: 50-60 minutes. 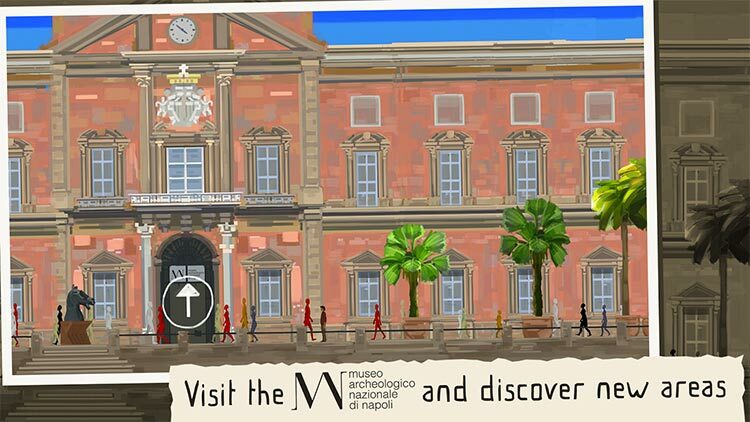 Some sections are unlocked by checking in at the Archaeological Museum of Naples, publisher of the game. There's really no reason not to check out Father and Son. 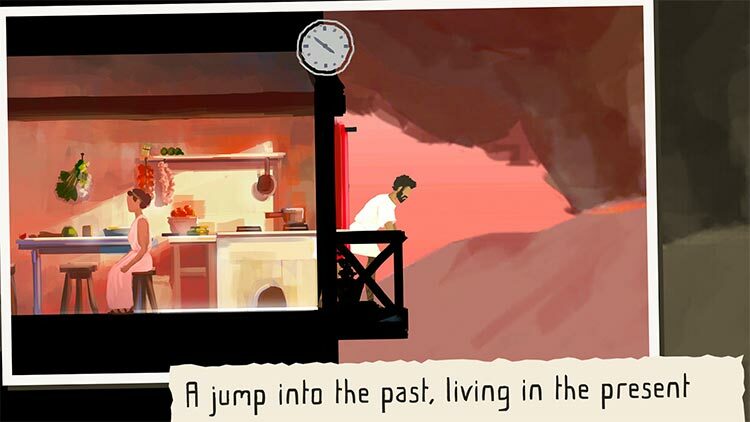 It's a beautiful, free game that tells a solid story along the way. 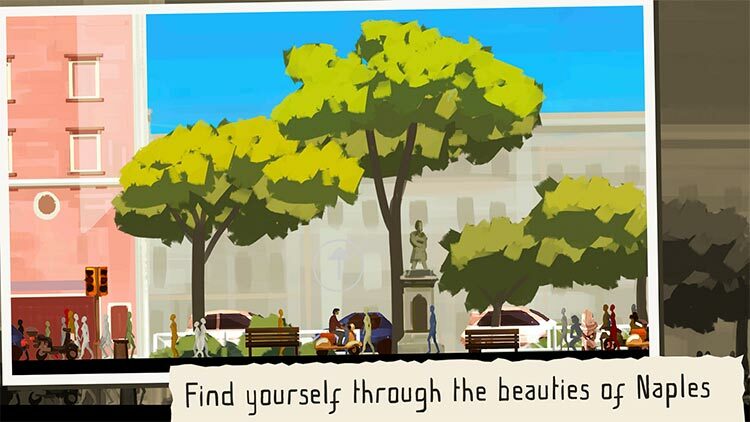 Go get it, and go visit the Naples Archaeological Museum to get more of it to play if you like it. 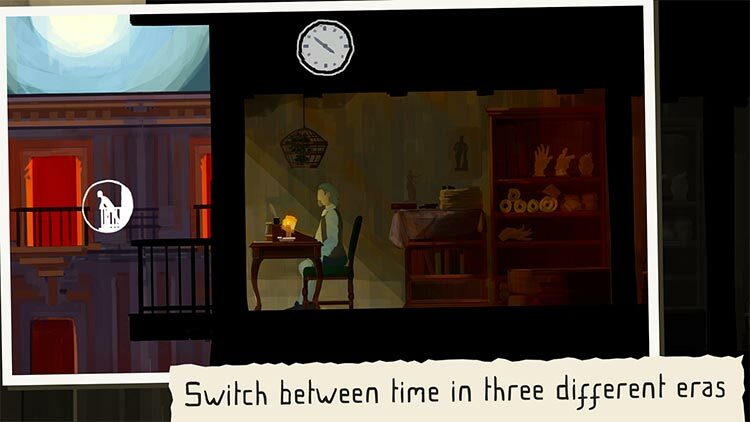 In sum, if you’re looking for a real adventure game, Father and Son will not meet your needs. 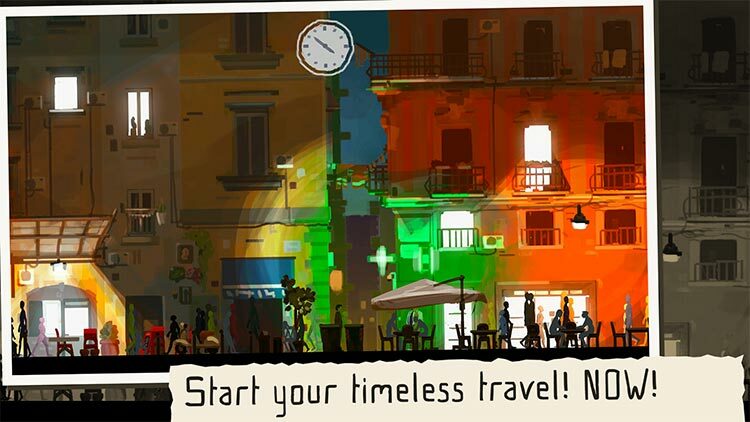 But, if you have an hour to spare to enjoy a different type of interactive experience and learn a little about the lives of those who inhabited Ancient Egypt, Pompeii, and Naples in the 1700s you’ll be richly rewarded. Father and Son è un esperimento interessante e importante, lo diciamo al di là del campanilismo per un'iniziativa che ha caratteri innovativi ed è completamente italiana. Rappresenta il tentativo, riuscito, di superare i classici limiti del software educativo totalmente autoreferenziale, costruendo a tutti gli effetti un vero videogioco basato su un museo.